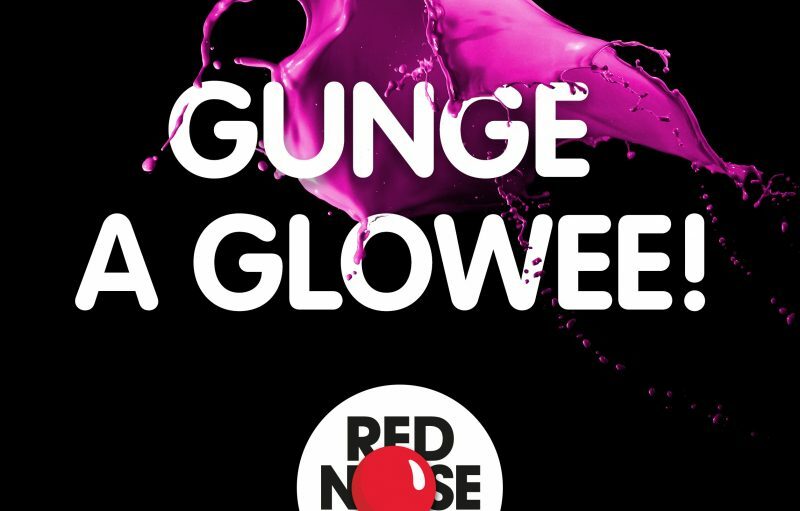 We love a good giggle at The Glow Studio, so Red Nose Day seems like a good excuse to do something a bit silly, while raising money for Comic Relief. Vote for which Glowee to gunge on Friday 24 March, and feel free to donate any spare change too – every penny counts. Look out for regular updates in the run-up and remember, all entries are anonymous – we’re not sure why we’ve even agreed to this!